My most recent Vanity Trove is a really good one - I got everything I ordered in this Trove, and that includes some really great stuff! If you guys don't know yet, Vanity Trove lets you pick your own samples, and samples are refreshed weekly. Here's a little tip - the website is re-stocked every Monday, so if you check in early on a Monday, you are more likely to find a greater variety of goods :) Now you know! I happened to order on Monday lunchtime, and I was lucky to get a bunch of goodies. Let's start with the stuff I'm excited about. 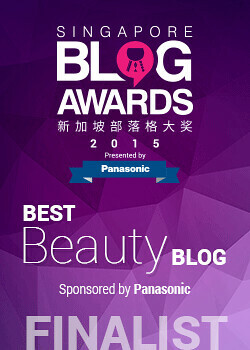 The first one is Olay's Cellucent White Eye Roller, which is a full-sized product. I love it when I get full-sized products in my Trove, because it makes me feel like I'm getting a good deal. 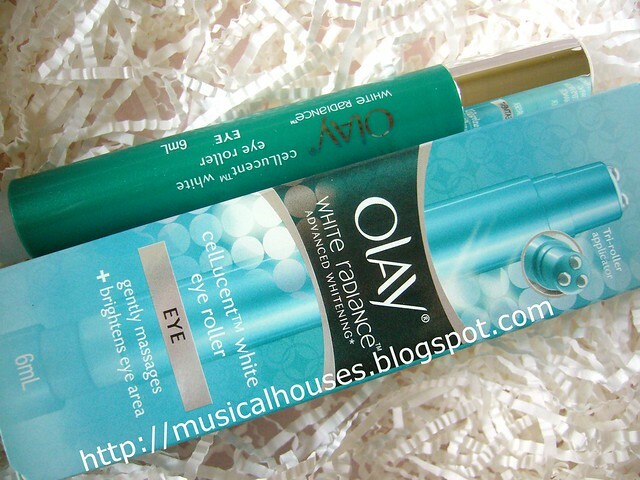 This is a whitening product, and one of Olay's newer launches, so I'm definitely excited to try it out! Next, a bottle of Cetaphil cleanser. I'm a big fan of Cetaphil and use it everyday in the mornings. It's not great for makeup removal or for shifting dirt, but it's good for gentle face cleansing if you've nothing on your face. I use it because I have somewhat sensitive skin on my face, so while I do use acne washes and the like (for my acne, you know) I balance it out with Cetaphil, so I'm not drying my skin out. 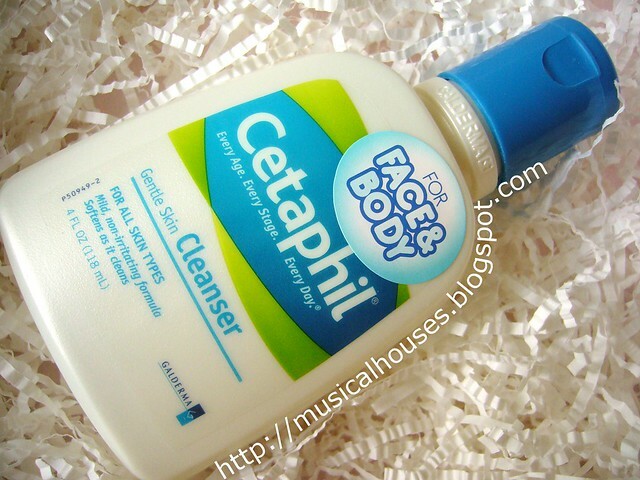 Cetaphil - the classic sensitive skin cleanser. After that, two samples of Enavose product. 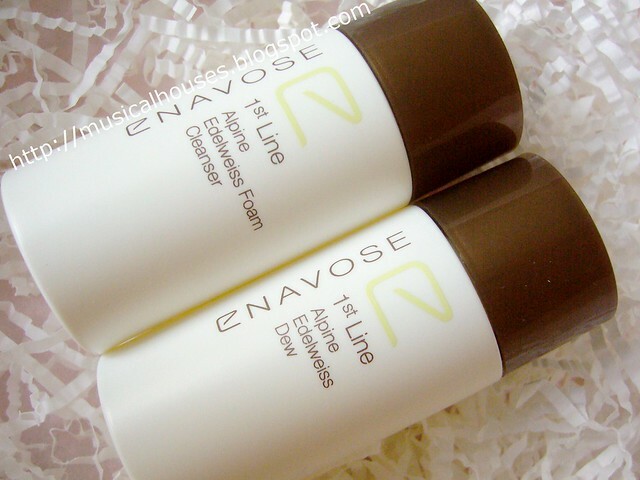 I've reviewed some Enavose items before, and generally I've found the brand to be pretty good overall. Here we have samples of the Alpine Edelweiss Foam Cleanser and Alpine Edelweiss Dew (I'm guessing this is a toner/lotion of sorts). 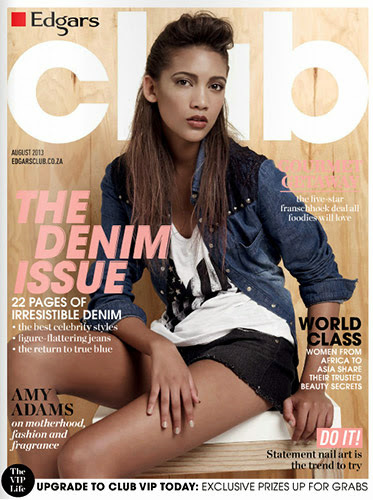 And, something new! 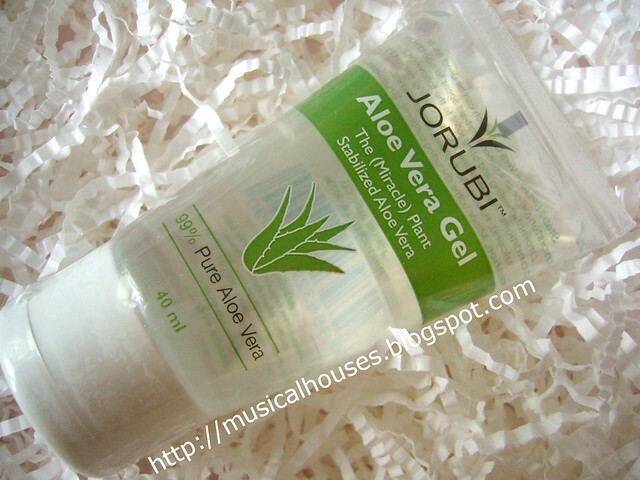 Here is Jorubi Aloe Vera Gel. I know it's just aloe vera gel, but seriously, aloe vera gel is useful for all sorts of things. 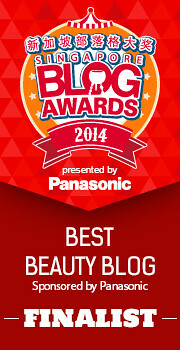 I use it for sunburned skin. Although I do try my best to stay out of the sun, sometimes I do get burned. And face masks! I have two GO60 Face Masks this time - an Ageless face mask (anti-aging) and a Acne face mask (anti-acne). I just put them in because I couldn't think of what other samples to put in. Face masks seemed like a safe choice, since Vanity Trove always seems to have plenty of those in stock. In fact, given the number of masks they stock, you could probably order your Trove and have it comprised of 6 different face masks, if it so suited you. And if you used a mask each week, you'd never run out of masks! 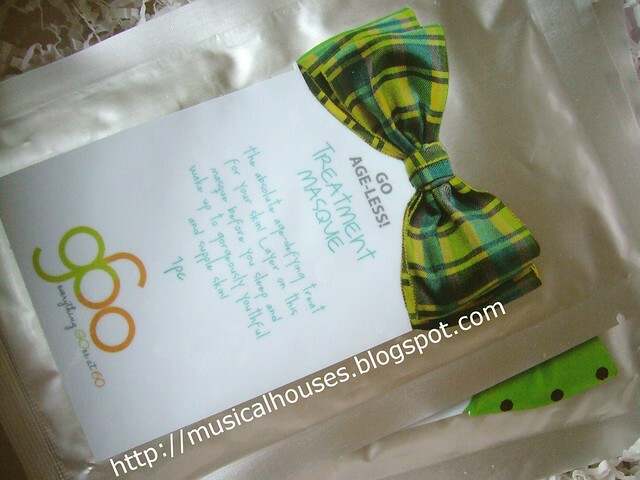 Face Masks from GO60 - an anti-aging one and an anti-acne one. That was all I ordered, so I was quite pleasantly surprised when I saw that Vanity Trove had thrown in a free gift! I was surprised to see this, until I checked my online order history and it listed a "Mystery bonus item" as one of the items in my Trove. 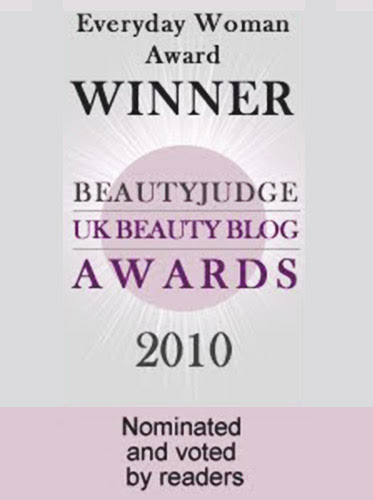 I know it's not like a HUGE item, but it's a very nice gesture - definitely the only beauty box in town I know doing this! Anyway, the "Mystery bonus item" is two sachets of Huiji Fruity Lite Tea. I'm not sure if it's supposed to help you slim down or lose weight (you know I'm generally skeptical about such things), but I've tried a couple of sachets that came with a previous Trove, and although they didn't make me lose weight (that would be a tough order for sure given my weight and given that I only had two sachets), they tasted nice, like fruit tea. It's certainly pleasant enough to drink frequently. Huiji Fruity Lite Tea - no weight loss in my experience, but it tastes nice. So this month's Vanity Trove was a good one for me - everything I ordered, I received, and that includes full-sized products, and a small surprise item! 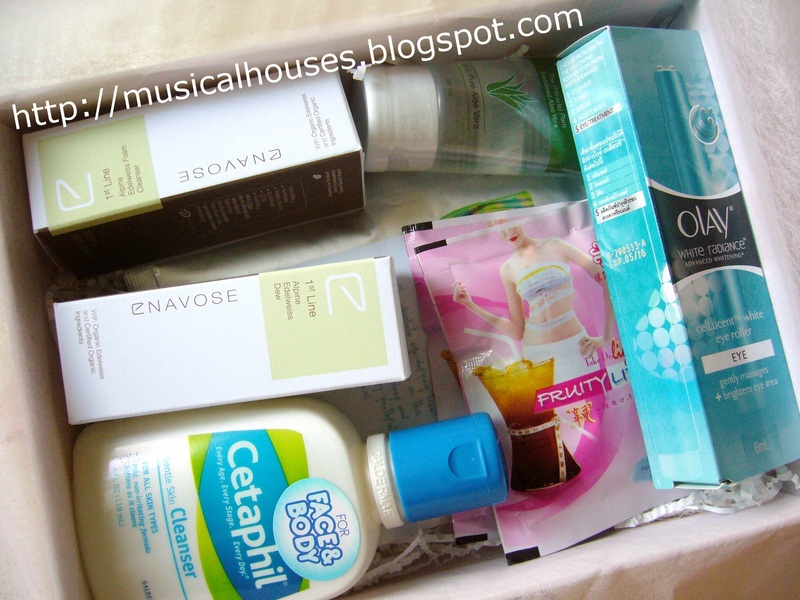 I'm happy with this month's box so far, and I'll be crossing my fingers for next month's selection of samples!